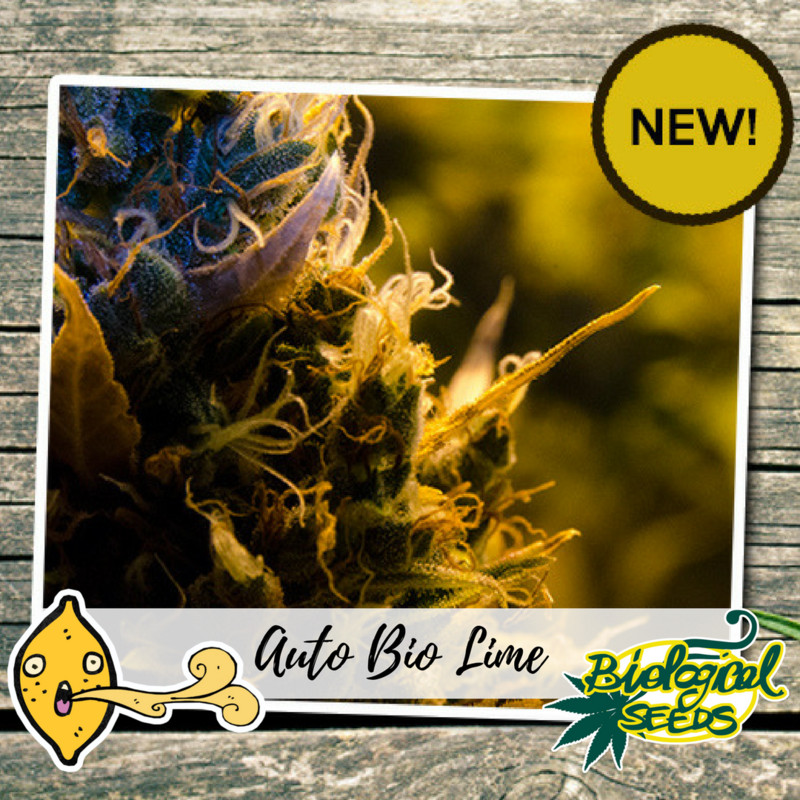 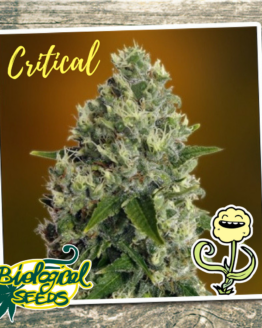 Bio Lime Auto is the autoflowering version of the legendary Lemon Haze, breeded by our genetists in a particularly sweet and sour taste, closely remembering the lime fruit aroma. AUTO BIO LIME (Super Lemon Haze x Ruderalis) is the autoflowering version of the legendary Lemon Haze, breeded by our genetists in a particularly sweet and sour taste, closely remembering the lime fruit aroma. 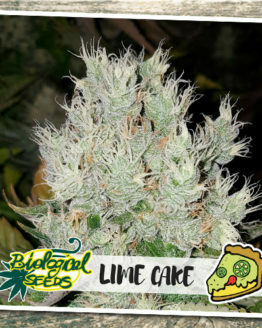 The Lemon strain and the unmistakable citrusy hint meet to make a new, incredible flavour. 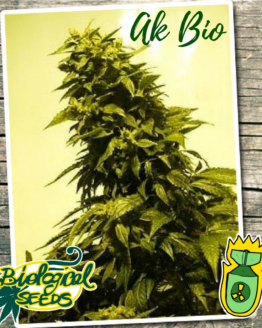 The effect is the Sativa typical one, cerebral and creative. 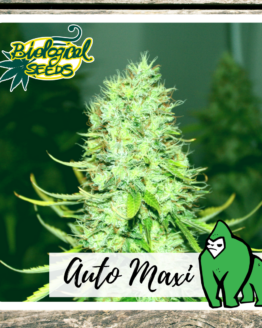 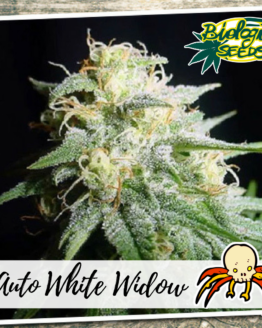 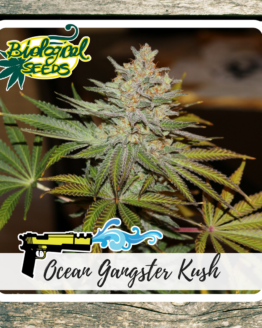 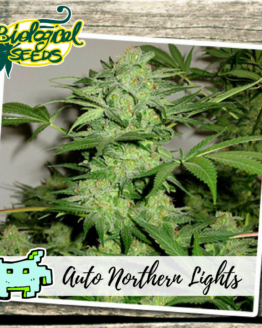 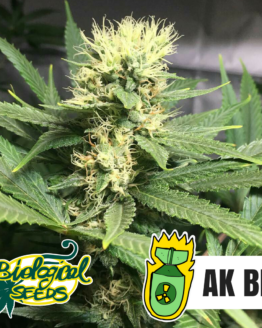 This plant is strong, quick, easy, with a lot of branches that will grant a big harvest: surely more impressive than most of the other autoflowering strains. 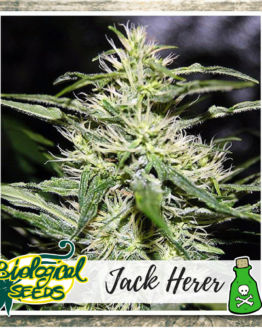 You’d expect a Sativa to be temperature sensitive, but this one is a fighter and won’t mind some cold weather. 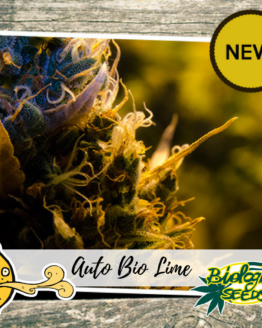 If you are looking for a fast, high quality product then Bio Lime Auto is the right choice for you.